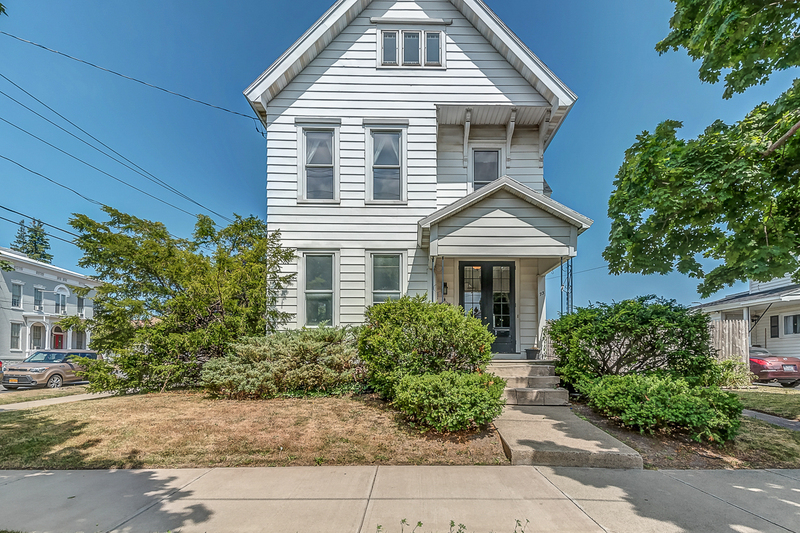 Victorian for Sale, 4 bedrooms, Oswego City Real Estate - Contact Bob McTague at 315-882-6610 for more information about this home located in Oswego, New York. Oswego, NY Neighborhood -. This home is located Located on a corner lot on a quiet street in Oswego City and close to schools, shopping, and major highways. First Floor Features - Entertain in the large living room and formal dining room. Gather in the spacious family room. Prepare great meals in the eat-in kitchen and relax in the bright breakfast room. Second Floor Features - The second floor provides 4 good sized bedrooms, and a full bath. There is also an attic with a cedar closet which could make a great bonus room. Exterior - The exterior offers a low maintenance yard.